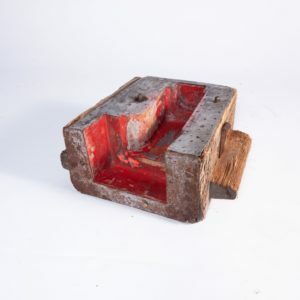 1960’s vintage industrial decorative foundry casting mould. These amazing sculptural pieces are the ‘male’ form used to form the ‘female’ shape in the process of sand casting. Each one is hand cut and shaped. 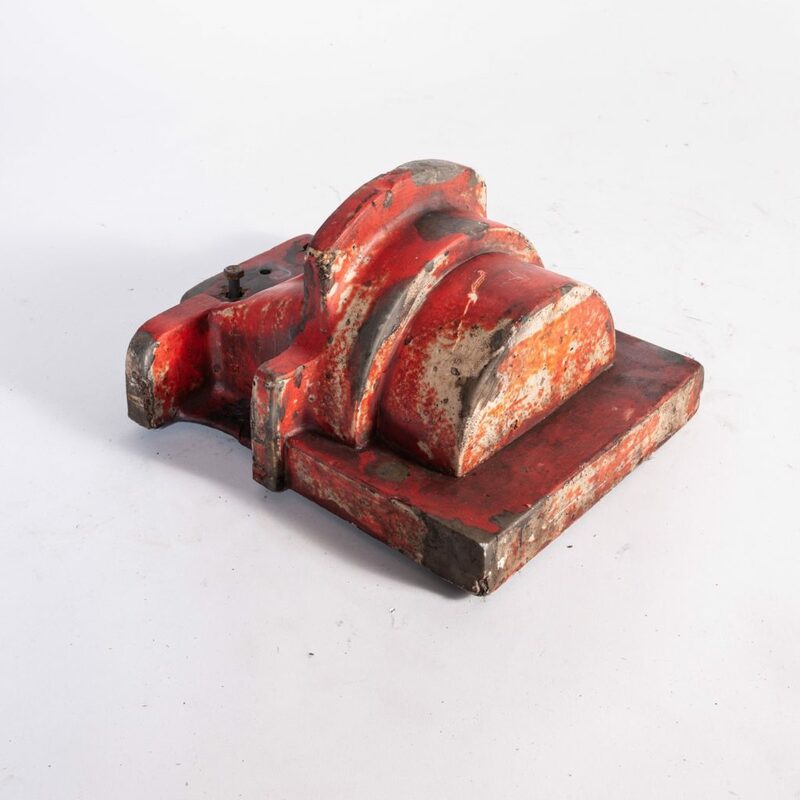 The moulds come from a train factory and were used to create the various steel parts of a train. They can be used as decorative objects on a shelf/table or look striking hung on a wall.